Credit Scores and Car Loans: What Drives Your Interest Rate? If you want to get financing for a new or pre-owned vehicle, you may wonder how your credit will affect the terms of your loan. Credit matters, of course, but people with no financing history or shaky credit also can borrow. They’ll pay higher interest rates. We talked to Alex Ghim, a finance manager at a car dealership in Oregon, about the relationship between car financing and credit, and here’s a gist of the conversation. There are different types of credit scores, from FICO to proprietary scores, for each of the three credit reporting bureaus — Experian, Equifax and TransUnion. Car dealerships typically pull “auto industry option scores,” or auto-enhanced scores, sometimes from all three bureaus, Ghim says. Auto credit scores range from 250 to 900 and emphasize how you’ve handled car financing in the past. For instance, they take into account whether you’ve made any late payments on auto loans, had any repossessions, or settled or declared bankruptcy on an auto loan. 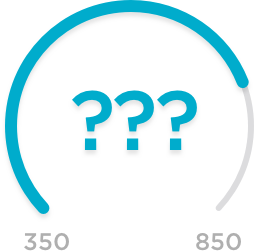 This information is included in your regular scores, but auto-enhanced scores give it more weight. These scores are different from the credit-specific auto insurance scores that many insurance companies use. If you have a poor credit score, your loan application may be rejected, or you may be offered a loan at a higher interest rate. Dealerships offer financing through credit unions, banks and manufacturers. Generally, credit unions and banks use a tiered system that dictates your interest rate in relation to your credit score. Those with excellent credit scores are more likely to get the best rates, depending on other qualifications, like income. Individuals with low credit scores also are more likely to be asked for a down payment. They generally get approved for a smaller loan-to-value allowance — the amount of the loan compared to vehicle cost — so the down payment covers the difference. 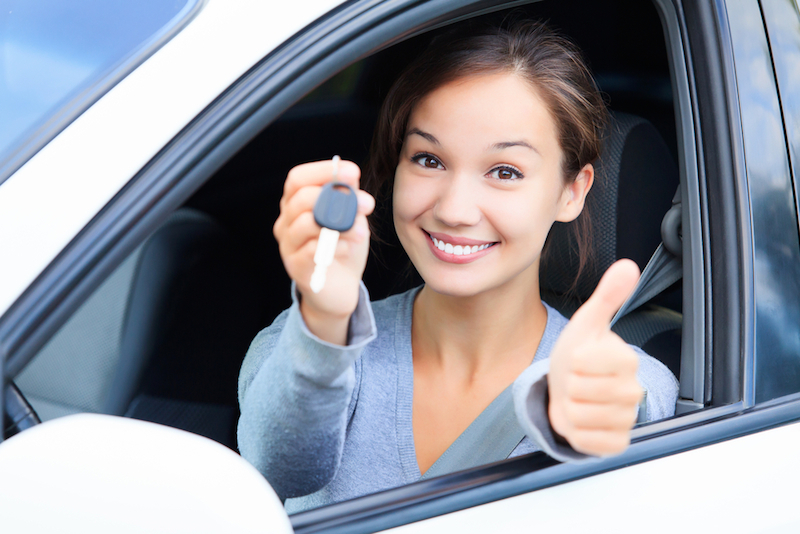 While credit matters, it isn’t the only thing considered in auto financing decisions, according to Ghim. A stable income and a low debt-to-income ratio — the amount of debt you have in relation to how much money you make — are also very important. These factors play a larger role in whether people with shaky credit get approved for financing. If I have bad credit, should I buy or lease? Leasing and purchasing cars have similar credit qualifications, so getting approved probably shouldn’t be a factor in your lease vs. buy decision. You shouldn’t be afraid that the paradoxical theory of “you need to have credit to get credit” will prevent you from getting financing for a car. It can be harder to get a car loan when you’ve never had one before, but income stability and good credit should be enough to get you approved. You may have to pay a higher interest rate than those with a car-financing history and may also need to provide a down payment.